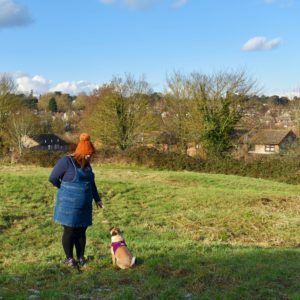 Last month the trusty mum-mobile did some serious miles – over a thousand, to be exact. Last year we had tyre dramas on holiday and this year I REALLY don’t want that panic all over again. Last year we went to Dorset for a sunny week of fun and, erm, totally unexpected bald tyres. We didn’t check them before we went and as a result we ended up losing a full day of our holiday. And a hefty chunk of our budget. There are many parts of a car that should be checked regularly and especially before long journeys – oil, water, screenwash, insurance; and most importantly, the tyres. 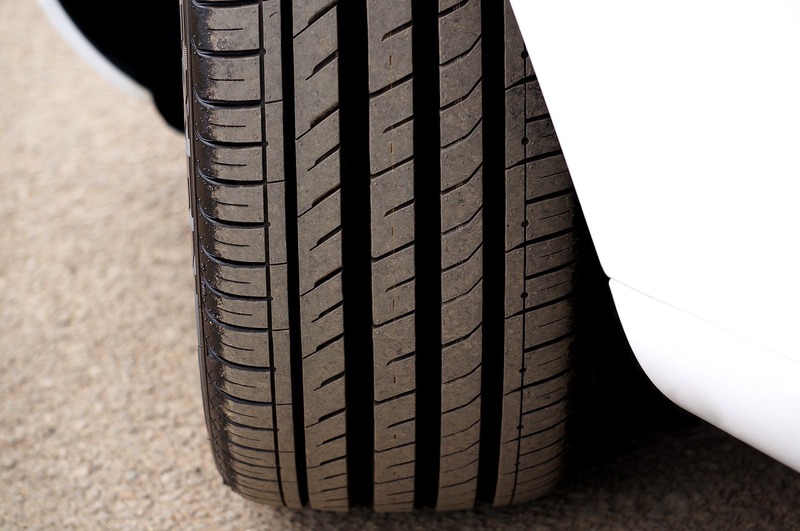 If tyres aren’t checked regularly and by a professional car care centre you run the risk of excessive fuel consumption, further wear to the car and most importantly, serious accidents. 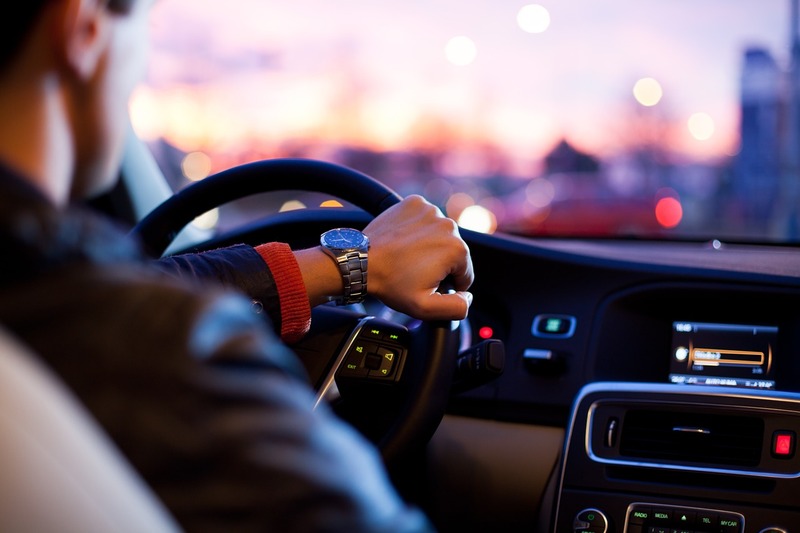 If you don’t visit an expert you are hugely at risk of further issues – especially on long journeys and at high speed, the consequences of a bad check or fitting could be fatal. Local tyre centres can be found just about everywhere – town and city centres tend to have lots and rural locations usually have garages that can help. Using a local garage is your cheapest and best option – get them checked a week or so before long journeys to avoid problems and extra stress before you travel. A quick search came up with a few local options for me here in Kent, Point S being the closest option. You can search for your postcode or location and see a list of your local tyre garages. 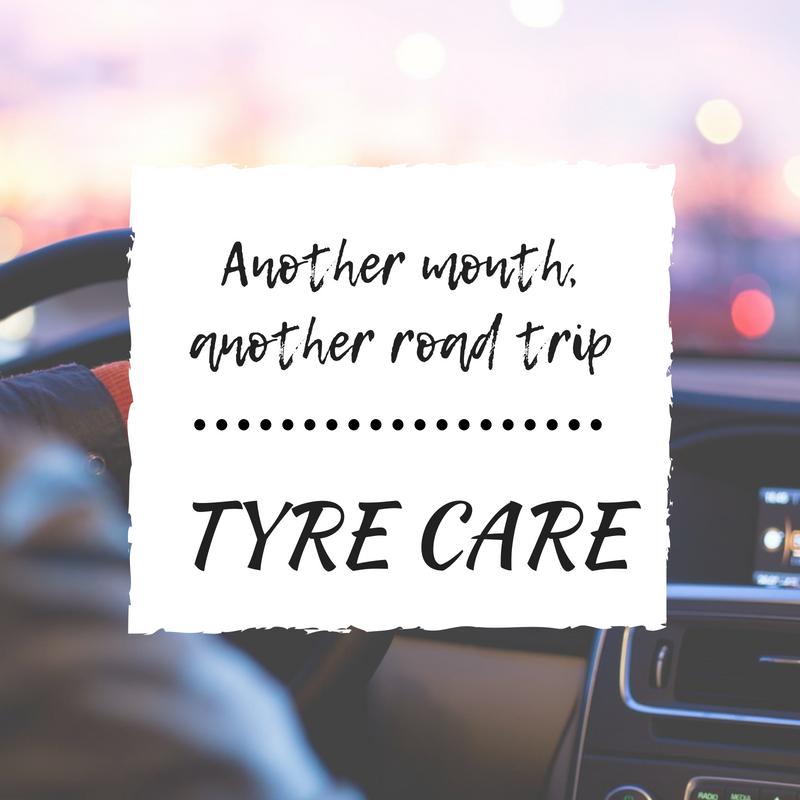 I can report that I have indeed checked my tyres prior to our holiday this year and avoided last years dramas – don’t make my mistake, get tyres in Kent from Point S now!